Internet consumption is booming worldwide and so is the ad industry. 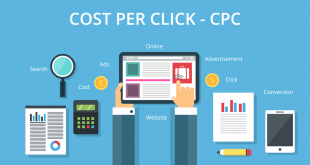 A recent study shows that online ad industry is now worth over $230 billion. 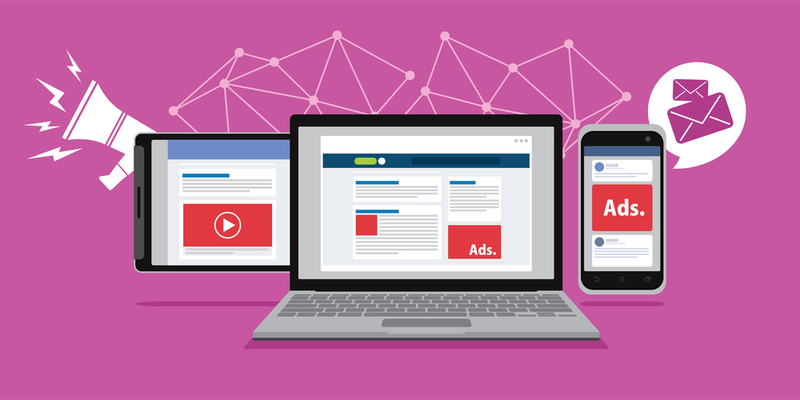 There are thousands of ad networks, ad tech companies emerging every year with the idea of fulfilling the gap between advertisers and publishers. But are they all worth your time and effort? To get the most out of your website/blog, you must monetize your website with a trustworthy ad network that give you the best results for your content and make the most money for you. 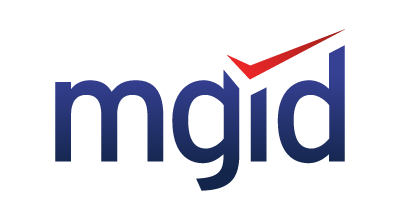 Last year I had made a list of top 10 ad networks to follow in 2018 and it was received very well by our publishers. 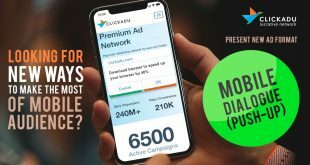 I have tested hundreds of ad networks over the years and I can assure you that more than 90% of those ad networks that claim to generate higher revenue do not help you make even a fraction of what they say. There comes a time when you decide to just go back to your old ad network and start working with them again. It is also true that majority of ad network startups fail within a year. 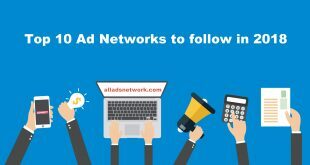 I have compiled the list of top 10 ad networks for 2019 that will work best for your website. Moving forward I will be listing them in rank based criteria as shown below. These are the best ad networks to generate higher revenue in 2019. 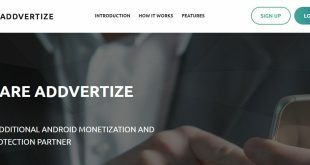 Adcash DSP+ is a perfect online advertising platform for publishers who’re looking to monetize their website traffic through multiple ad formats and earn high revenue. Best of all, their ads bypass adblockers thanks to their advanced anti adblock technology which means maximized ad revenue for publishers. Adcash offers high rates across all formats (Pop, Native, Push, Interstitials and Banner) and they have more than 10K+ active worldwide campaigns. Plus, they have publisher friendly payment terms and minimum payment starts from only $25. What are push-up ads and how to earn money with it?